There's a Membership type for everyone. Most of our scheduled classes are regular CrossFit classes, meaning you will see all fitness levels in any one of these classes and everyone is welcome to attend. The class begins with a predetermined warm-up, instructional work followed by a workout and a cool down. The athletes will be in and out of the gym in an hour. For those who would prefer one on one training to start we also offer Personal OnRamp Training. 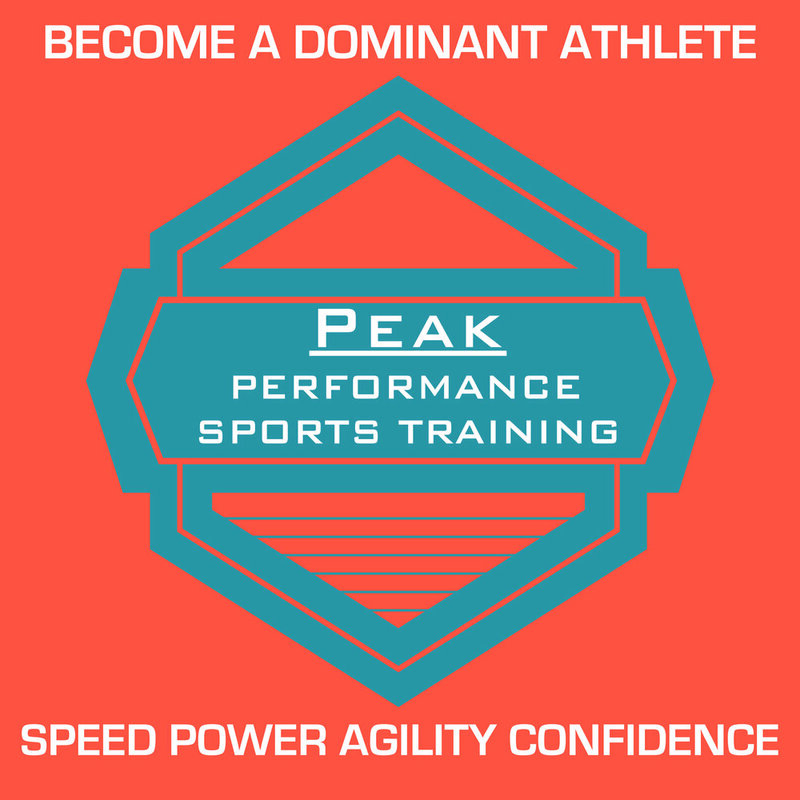 Peak Performance training for ages 13-17 is designed for young athletes wanting to take their game to the next level. For ages 6-12 we offer CrossFit Next Gen which is a method of teaching CrossFit to children based on principles of Mechanics, Consistency and then Intensity. CrossFit Next Gen emphasizes good movement through childhood and makes fitness fun for kids! For those wanting to loose weight or make some gains we are currently running the “ Eat Better, Look Better, Perform Better” challenge. We also provide nutritional services; Freedom Nutrition helps clients transform their lives though one on one coaching and ongoing support as we educate on the importance of understanding the body as a unit looking at health and wellness holistically. Freedom Nutrition cost is separate from regular CrossFit membership but offers meal planning, grocery lists and recipes that will all work together with physical training. willing to put in the hard work to dominate your craft. This is the place for you! Register for one phase or all three. Designed for the student athlete. 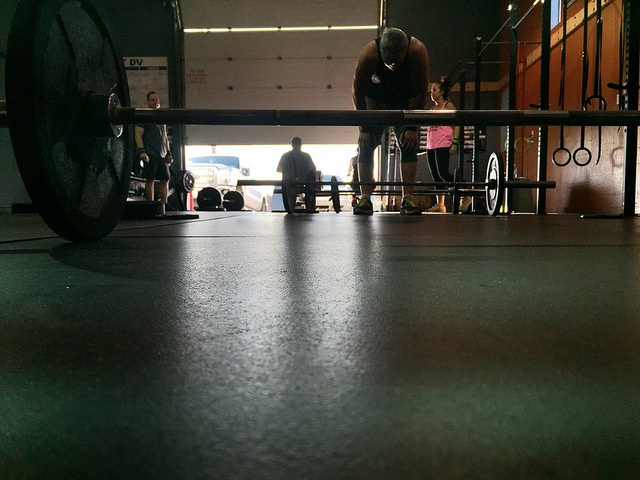 Looking to loose some extra pounds or crush some new CrossFit Goals?! Join our Fall challenge- email phil@crossfitdv.com for more info and to register.